Returning this April is the St. Catharines Mayor's Poetry Challenge. This year's theme is focused on the celebration of water that surrounds the city, referring to Lake Ontario and the Welland Canal. 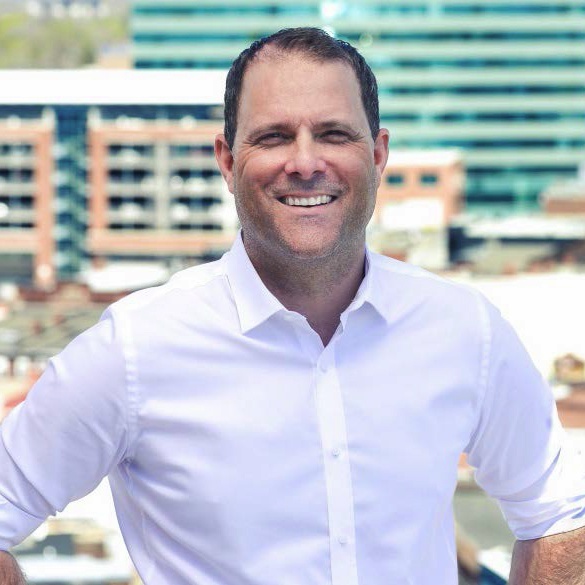 Mayor Walter Sendzik says he is anticipating reading how local poets will make a connection with the surrounding water. Submissions can be made by sending them to poetry@stcatharines.ca by April 24th.